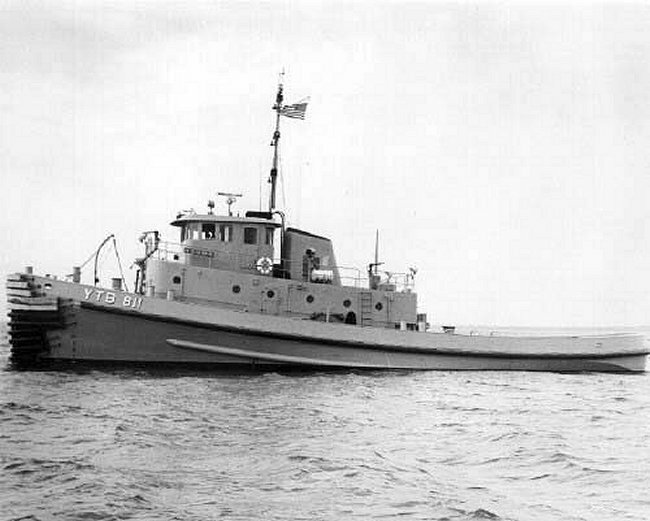 Laid down, 1 December 1970, at Peterson Builders, Sturgeon Bay, WI. 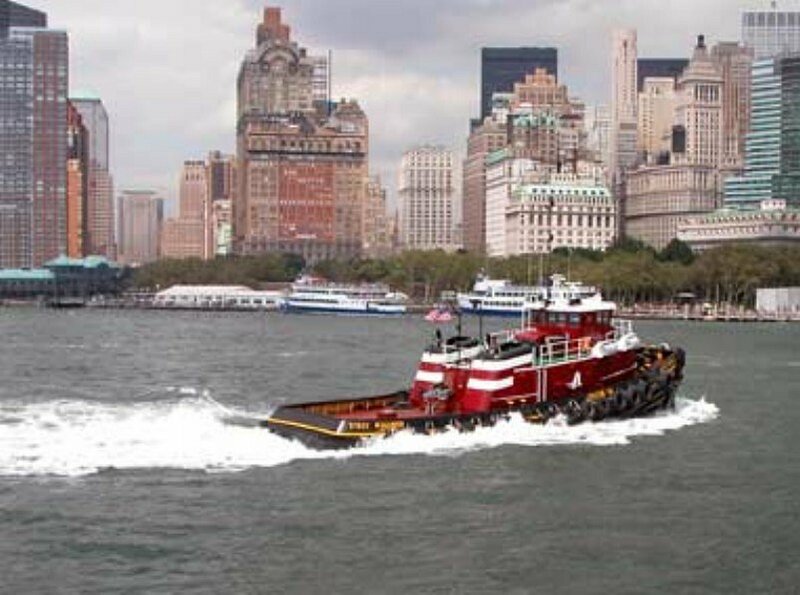 Resold to McAllister Towing, Renamed Stacy McAllister converted to Z-Drive, assigned to Jacksonville, FL. 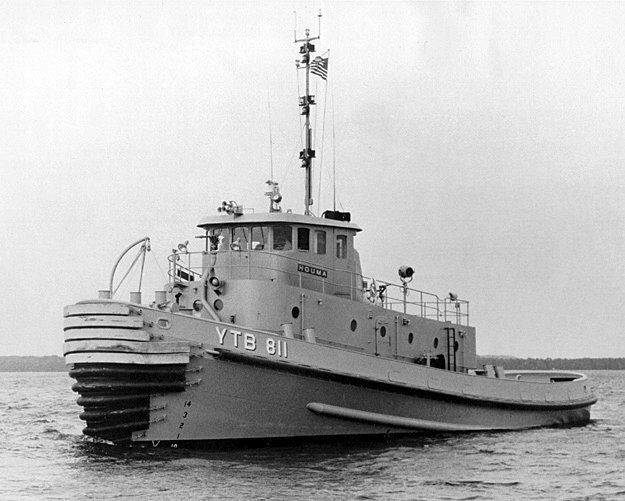 53k Houma (YTB-811) underway, circa early-September 1971 near Sturgeon Bay, WI. while undergoing trials. 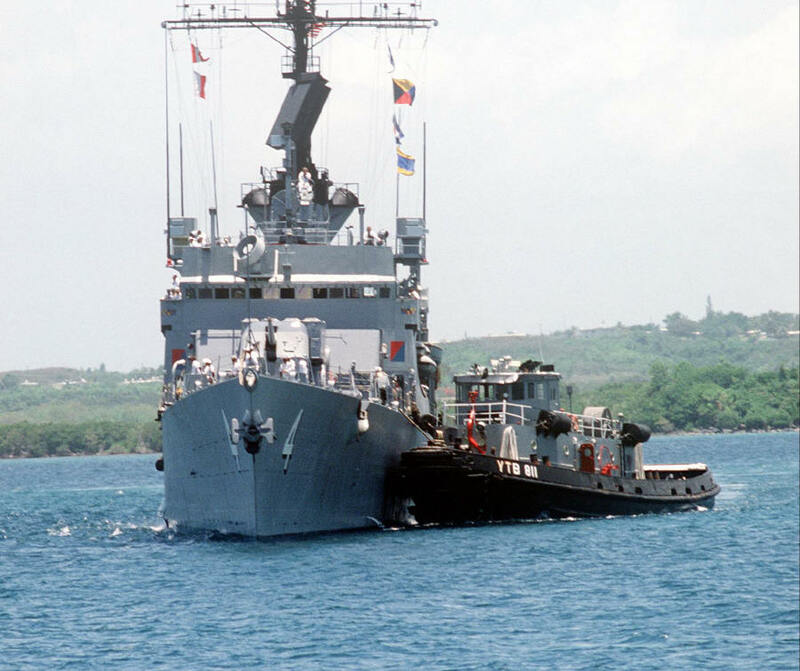 53k Houma (YTB-811) assists USS Talbot (DEG-4) into her berth at Naval Station, Roosevelt Roads, Puerto Rico, 14 June 1984.